Self-priming traditional booster for the supply of water in domestic applications (gardening and pressurisation). Automatic switching on and off according to demand. Compact, light, robust and easy to use. Dry run protection included in digital model. 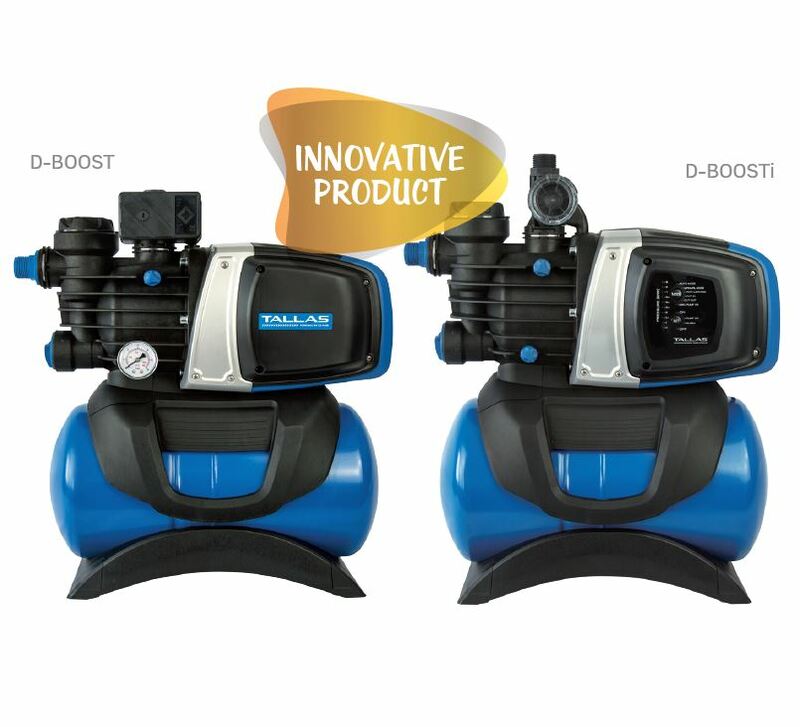 Equipped with orientable connections plus integrated check valve and pre-filter for extended pump life. Facility to empty residual water to protect it from frost and accumulation of limescale also included.